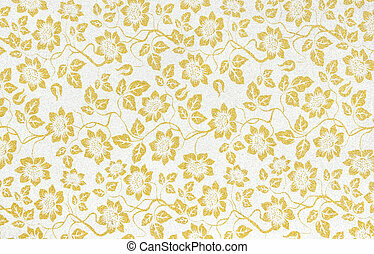 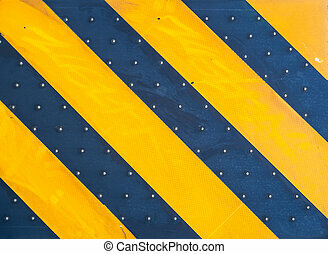 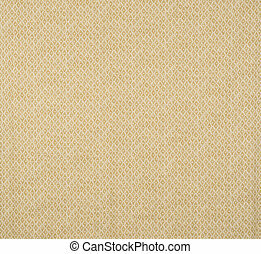 Yellow floral design diagonal pattern wallpaper swatch. 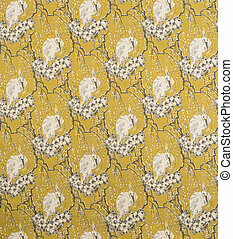 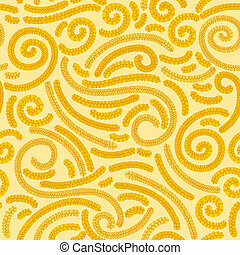 Yellow floral design in diagonal pattern wallpaper swatch for abstract or backgrounds. 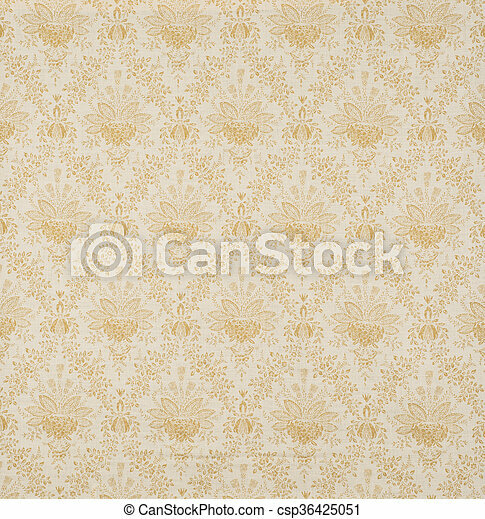 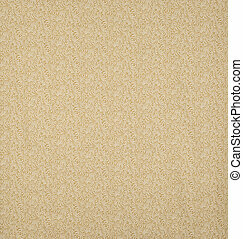 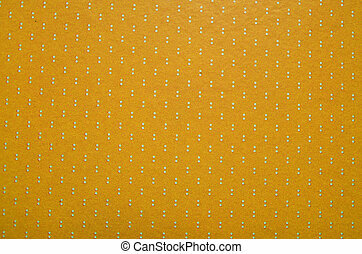 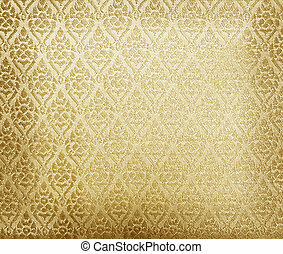 Floral wallpaper pattern light yellow abstract background texture interior. 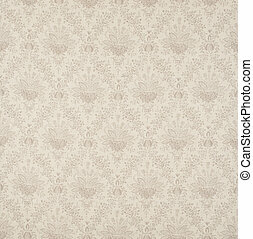 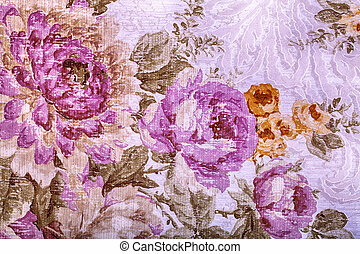 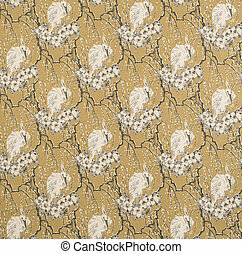 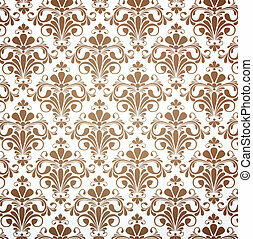 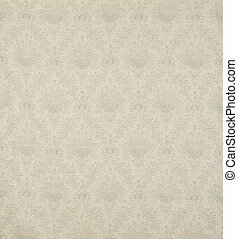 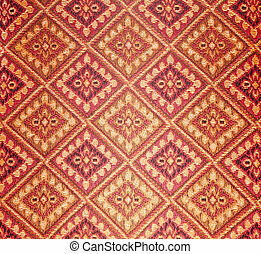 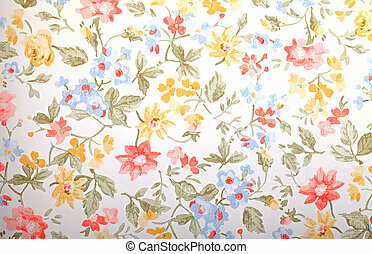 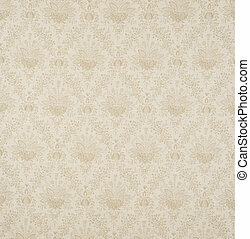 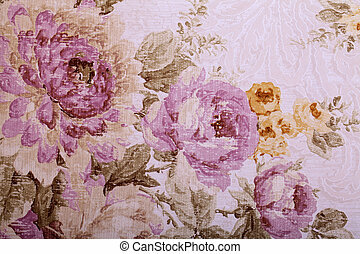 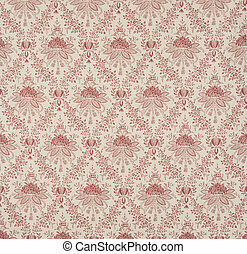 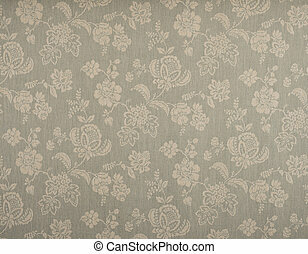 Floral textile wallpaper seamless pattern. 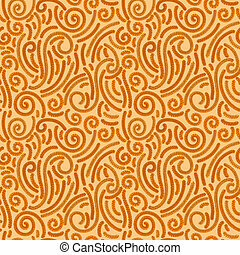 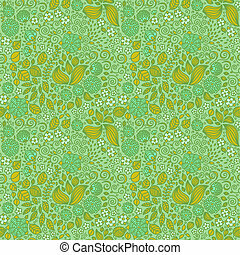 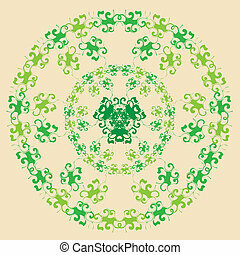 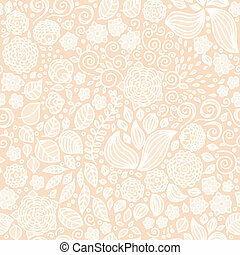 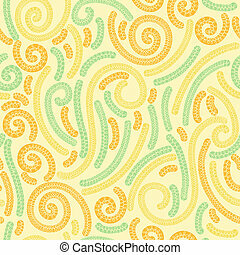 Floral doodle wallpaper seamless pattern.